Bonds are, to put it simply, loans YOU lend to corporations (corporate bonds) and governments (treasury bonds, etc.). You lend a certain amount of money to a company or government, and they’ll pay you back the money you lent PLUS INTEREST on the bond’s maturity date. Unlike stocks where their value rises or falls wildly depending on a lot of different factors (how well the company does, market sentiment, and so many others. ), bonds, on the other hand, are generally more stable. They don’t move as much as their value as an investment depends mostly on their interest rate, maturity date, bond rating, the government’s interest rates, and a few others. 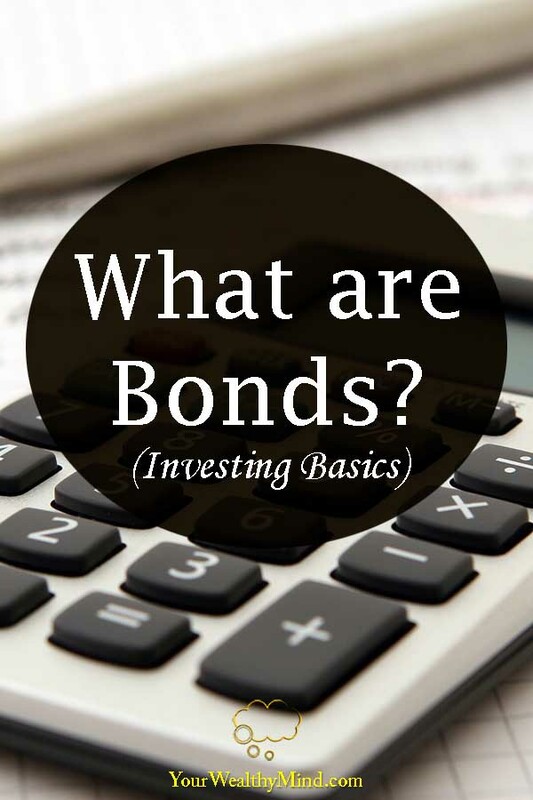 Bonds, like stocks, can also be bought and sold to other people, but their price or value will vary depending on the factors mentioned above and more. In general, the longer time there is before the bond’s maturity date, the more money you can earn from the bond. Short-term bonds mature around five years and earn low yields. Intermediate-term bonds mature around 7 to 10 years. Long-term bonds mature around 20-30 years and earn the most compared to other bonds. Depending on the government or central bank’s interest rates, the prices of bonds can change. When the interest rate goes up, bond prices go down. When the interest rate goes down, bond prices go up. After all, bonds naturally become better investments (and thus more expensive) when their interest rates are higher than the central bank’s. If, on the other hand, the central bank’s interest rates are higher, fewer people would consider investing in low-interest bonds so they become cheaper. Of course, not everyone pays their debts. Sometimes, bond issuers go bust or they fail to pay their debts. Although bonds are generally “safer” than stocks, there is still the risk that the companies default on their debts and your bond becomes worthless. AAA, AA, A, BBB – generally good. BB to B – somewhat risky. Anything below a B rating – low-grade “junk bonds”. They pay higher interest, but they’re very risky. According to certain professionals, you’re better off investing the money in stocks instead. Investing in Bonds: Why or Why Not? Like we’ve discussed, bonds are generally less volatile than stocks and most kinds of mutual funds so you might want to invest in them when you want more stability in your portfolio. 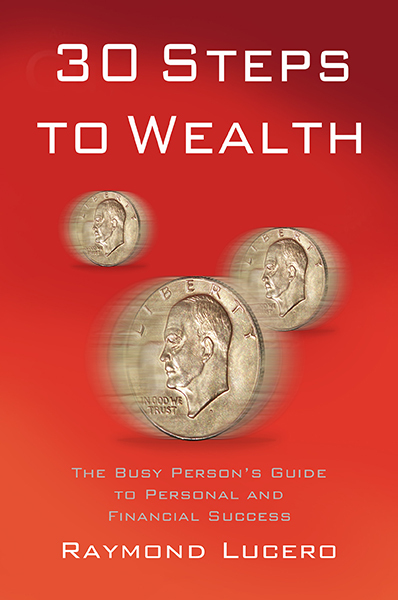 For example, when stock prices move like a roller coaster or you’re getting older and you can’t risk losing a lot of money to a bad stock movement, you’re better off investing or reallocating a bit more of your money in bonds and mutual funds that invest in bonds (called “bond funds”). There’s a downside to the stability and that is, as mentioned before, the low yield. You likely won’t earn a lot by investing in just bonds. Over the long term, and by that we mean decades, bonds barely beat inflation while stocks performed extremely well. You can check out the data here (Morningstar with Ibbotson data) and here (Financialsamurai.com citing AXA USA data). If you’re a younger investor and you want your money to grow, you’re probably better off investing in well-chosen stocks and other investment vehicles with higher yield instead.